What is on your bookmarks bar? Some recent discussions at work have revolved around the question, "What are the five or six essential web 2.0 tools that you would find in the top drawer of you Internet toolbox?" Another way of describing this would be to ask, "What are the essential links that you keep prominently on your bookmarks, or favorites, bar?" Or, best yet, what are those sites that need to be within a single click of you at all times? Here are the sites that populate my bookmarks bar in my Chrome browser - see if some of them are the same as yours. Outlook Web Access - work email is becoming less prominent, but I hate searching for the OWA link to sign in to my work email. I should save myself the one-click and sync Outlook to Gmail. But like, many of you, I prefer to keep my work email and personal email in separate bedrooms. Google Play - Play recently replaced my link to the Chrome Web Store. Google Market would have been a better name, but like iTunes, it sure is nice to do all of my media shopping in one place. Twitter - When I need to know what's happening, or I need to share something quickly, there is no better "quick-hit" knowledge base than Twitter. Along with Google+, Twitter is my primary instrument in developing my PLN (professional learning network). CourseSites - Created by the folks at Blackboard, CourseSites is a free, and powerful Learning Management System (LMS). I currently developing a couple of on-line classes, and this is the best product that I have tried in the LMS arena. 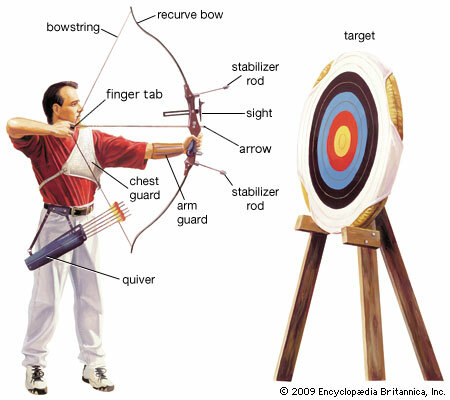 the Archer's Bow - This is my personal web site. It's mine and I want to keep it close at hand. You understand, I'm sure. This is how I manage my one-click life. What am I missing? What is included in your bookmarks bar that should be included in mine? Oh yes, did I happen to mention that Chrome allows my bookmarks bar to follow me wherever I go - that's cool! Thanks for comparing and sharing.